Scientists say, for the first time, vaccinated horses are affected, demonstrating evidence of failure of vaccine effectiveness in the UK. The AHT has warned of further outbreaks of equine influenza (EI) in the UK and advised vets to be vigilant. The AHT reports two outbreaks on separate premises in Suffolk, which were both confirmed by quantitative PCR on nasopharyngeal swabs taken from animals, demonstrating signs consistent with EI. 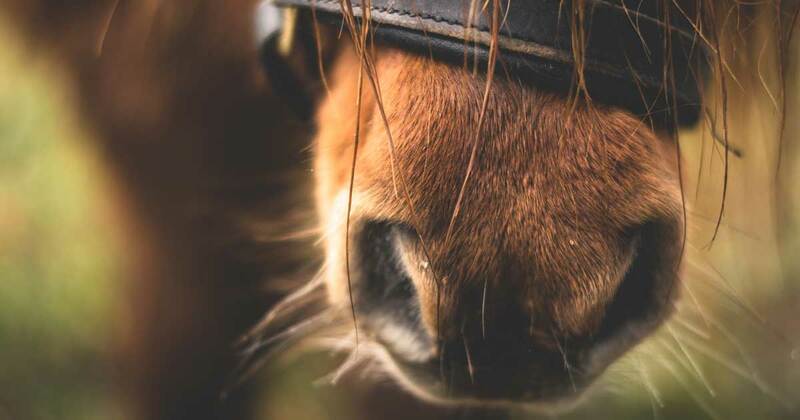 For the first time, one of the confirmed Suffolk outbreaks involves multiple vaccinated horses and provides evidence of failure of vaccine effectiveness in the UK, consistent with observations in neighbouring european countries. In a statement, BEVA said: “We would again urge increased awareness among UK veterinary surgeons and their horse-owning clients as to the possibility of EI as the cause of respiratory disease in horses and ponies under their care – especially where typical signs [cough, nasal discharge and pyrexia] appear acutely and spread rapidly, and even where horses have been vaccinated against EI. Since 2 January, EI outbreaks have been reported in Essex, Cheshire, Derbyshire, Lincolnshire, Yorkshire and Suffolk. Except the new Suffolk case, all have been in unvaccinated animals.